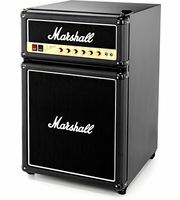 Currently we hold a total of 166 Marshall Amps products - 106 of them are currently in stock and 3 offers are in our current Hot Deals. 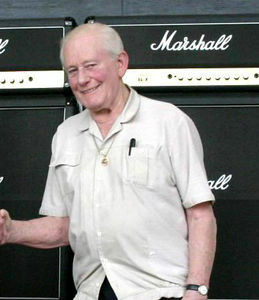 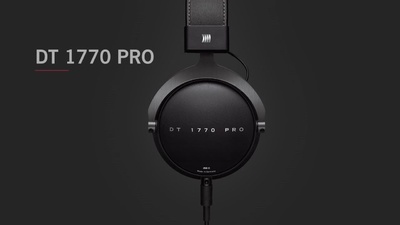 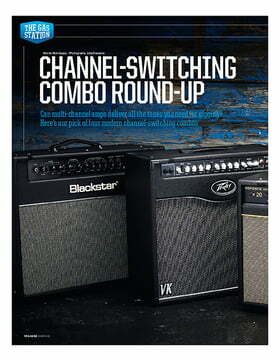 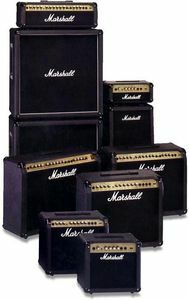 Thomann has been selling Marshall products since 1970. 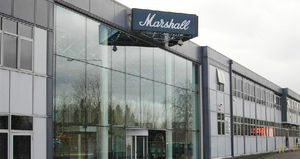 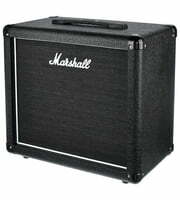 To inform our customers in detail about Marshall Amps products we currently offer 7054 media, reviews, test reports as well as interesting additional information on our website, for example 1497 pictures, 82 different 360 zoom images, 488 sample sounds, 4926 customer reviews and 61 test reports from magazines (in several languages). 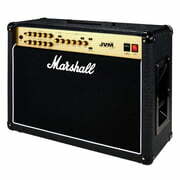 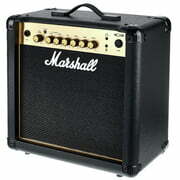 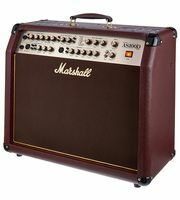 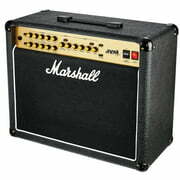 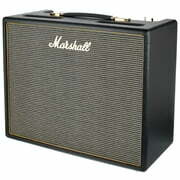 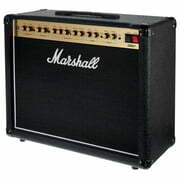 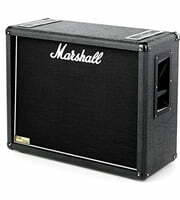 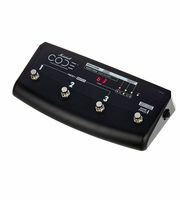 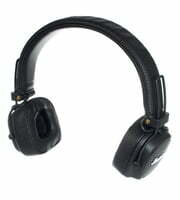 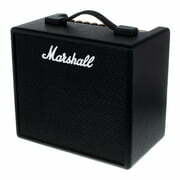 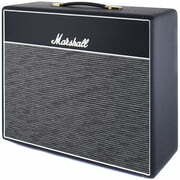 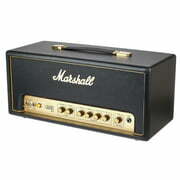 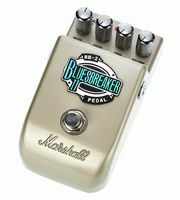 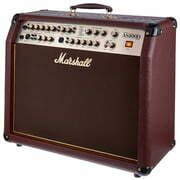 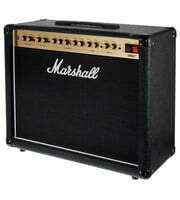 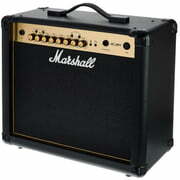 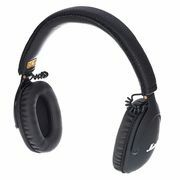 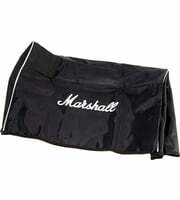 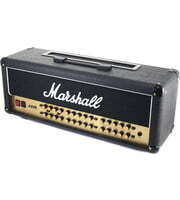 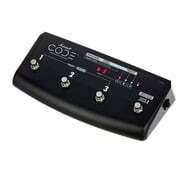 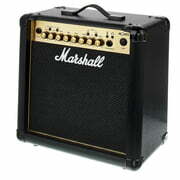 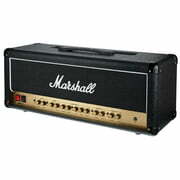 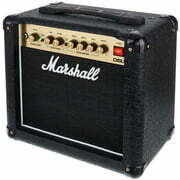 Our number one Marshall product is the following item Marshall DSL40CR. 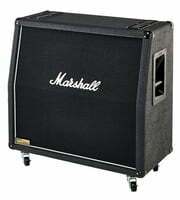 An all time favourite is the following item Marshall MS-2, of which we have sold more than 10.000 pieces up to now.